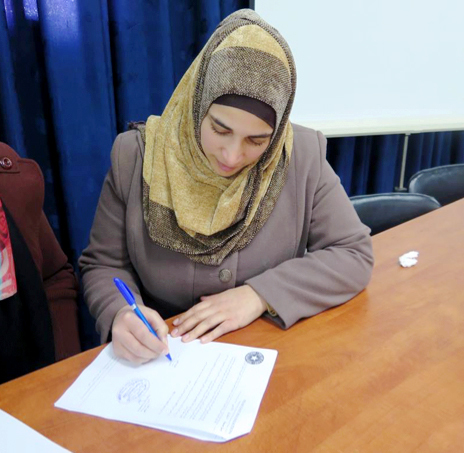 Women play a key role in the Palestinian economy, yet Palestine has one of the lowest female labor participation rates in the world due to conservative social norms, limited access to financial resources, and lack of support. 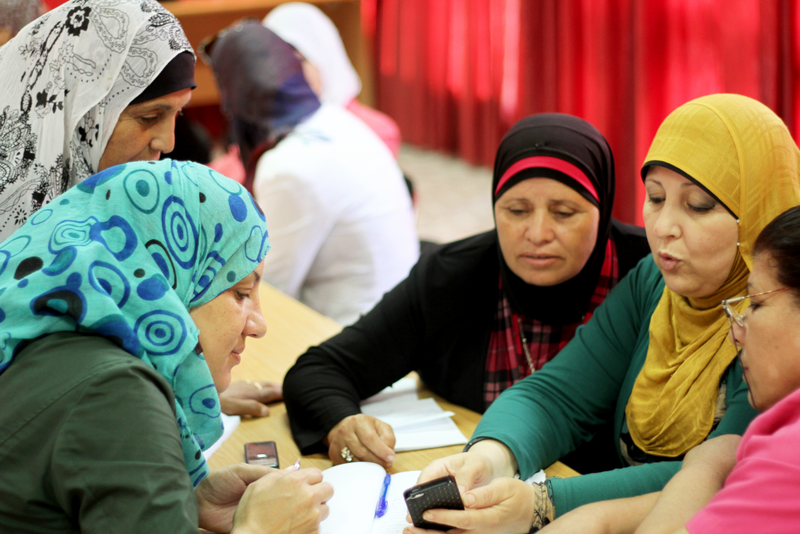 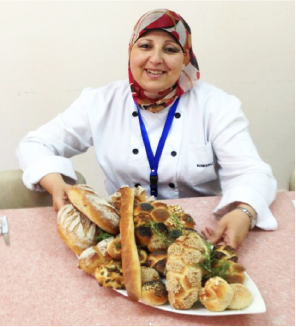 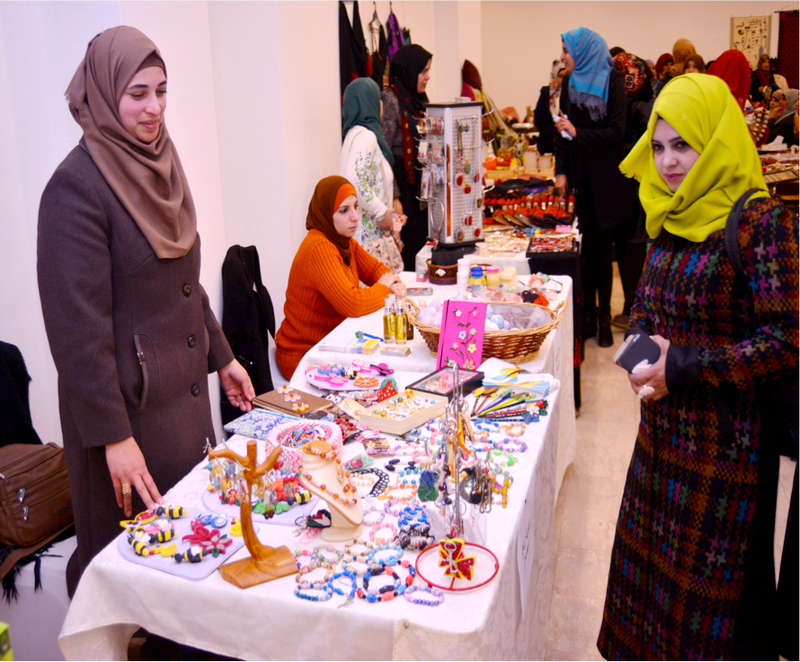 NEF works to empower Palestinian women to overcome these barriers that often keep them from realizing their full economic and social potential by helping them to expand their businesses through business development training and coaching. 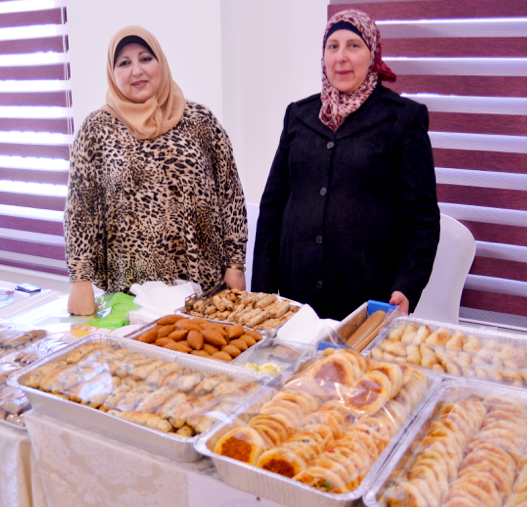 Working primarily in Bethlehem, Ramallah, and Hebron NEF has trained 524 women in business development, of which 267 have expanded their businesses creating 330 new jobs for women. 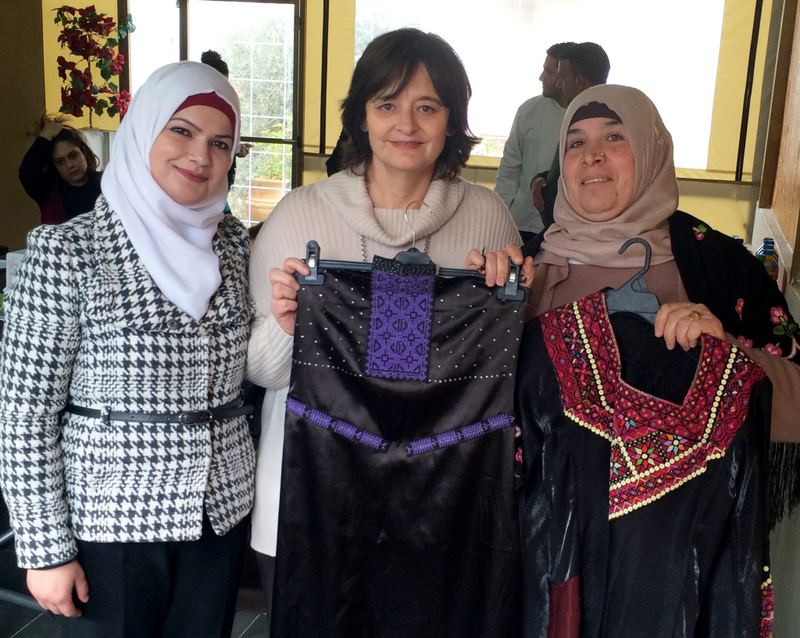 NEF UK’s women’s entrepreneurship projects in Palestine are conducted in partnership with the Cherie Blair Foundation for Women, the Rangoonwala Foundation, the Oak Foundation, and the Trafigura Foundation.